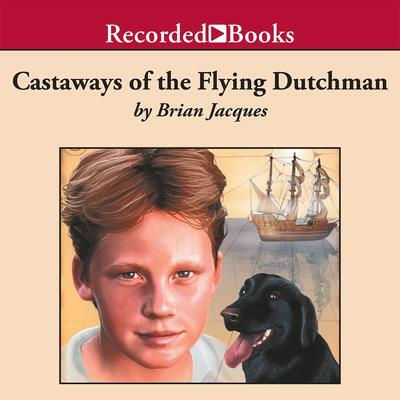 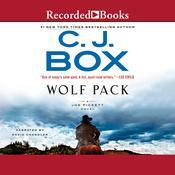 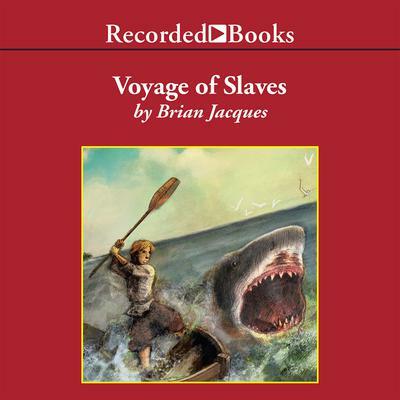 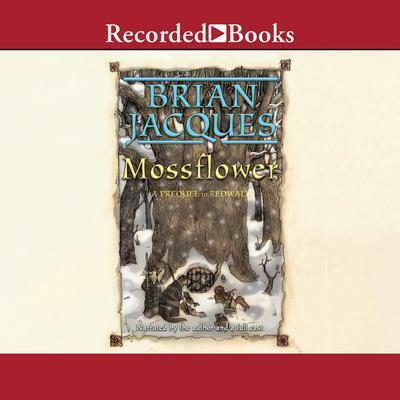 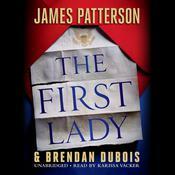 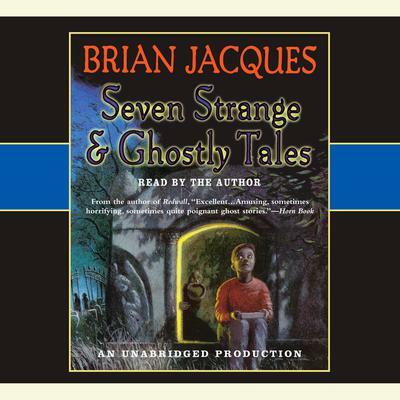 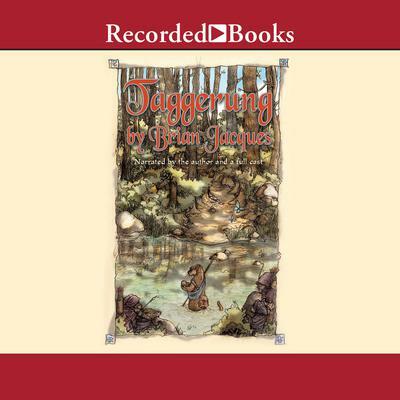 Brian Jacques has had many professions, including longshoreman, truck driver, and folk singer. 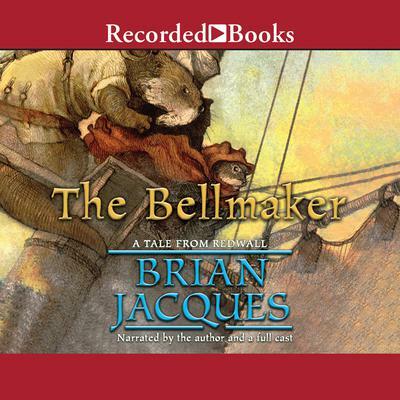 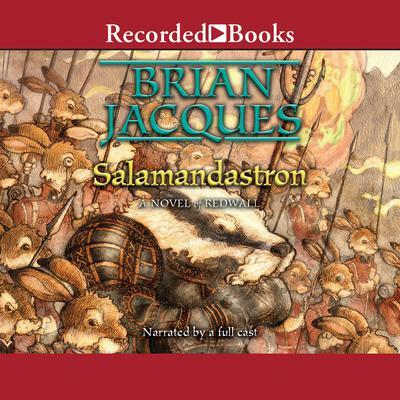 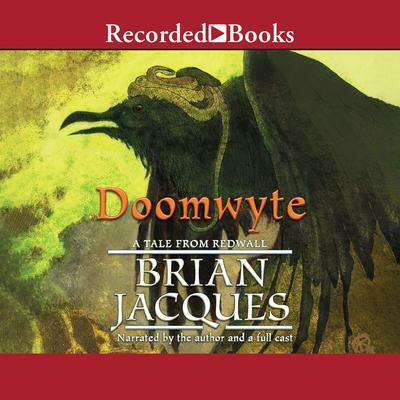 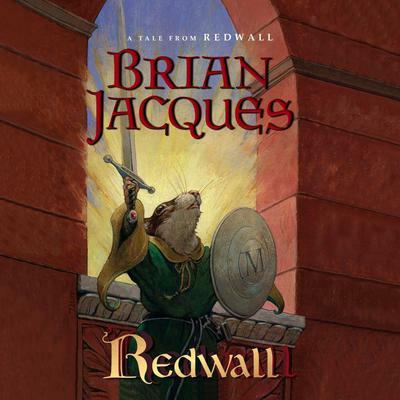 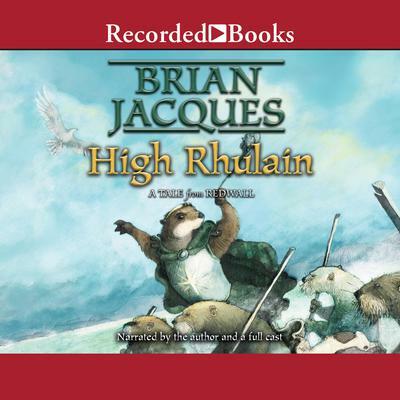 In addition to the vast readership he has earned with his Redwall novels, Brian has earned a devoted army of listeners with his weekly radio program on BBC Merseyside. 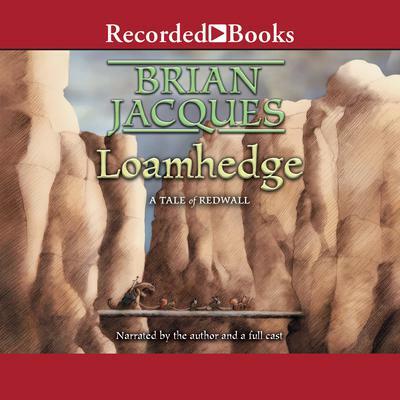 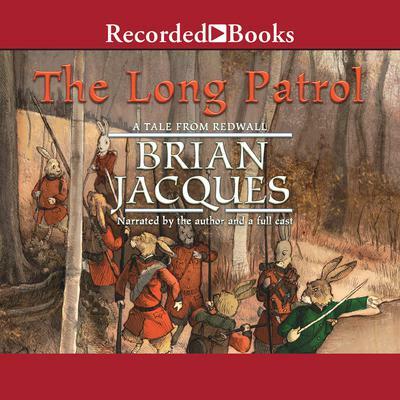 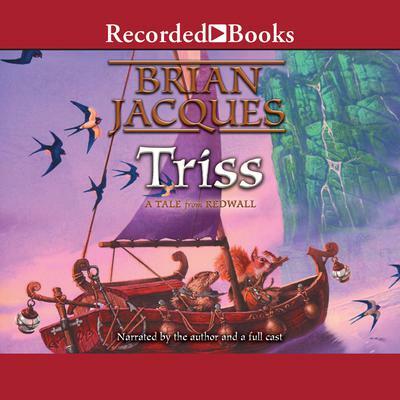 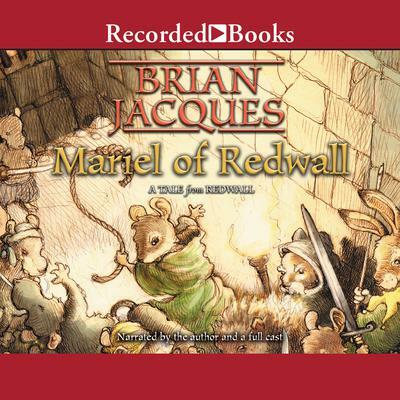 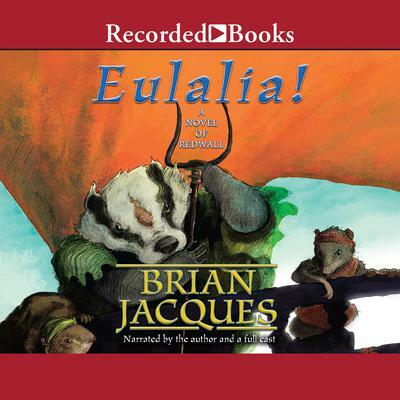 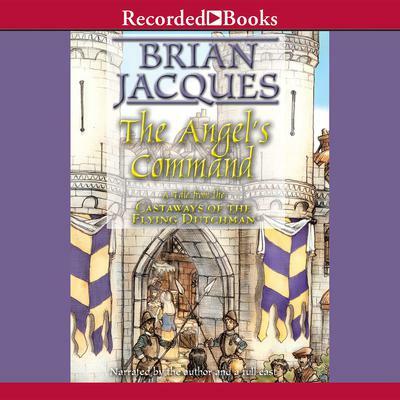 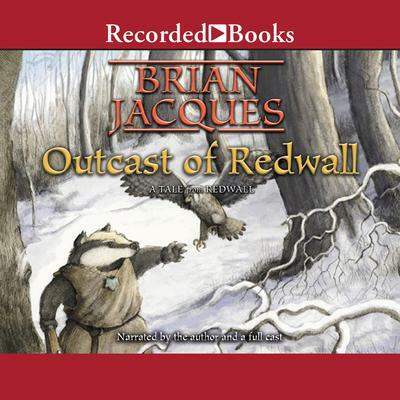 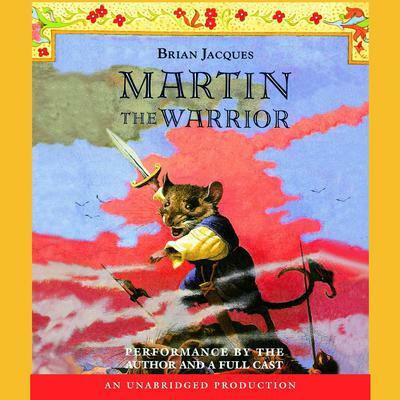 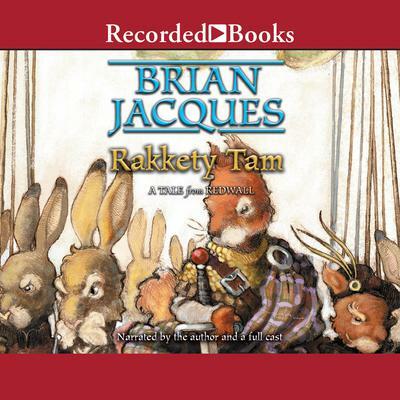 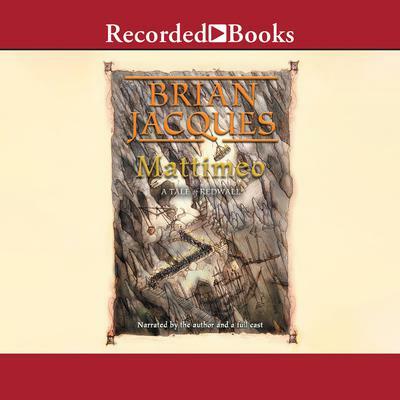 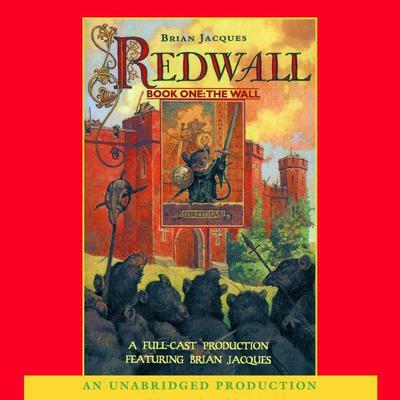 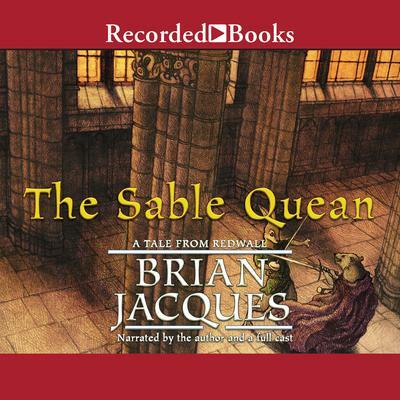 For this recording Brian himself leads a full cast of actors in bringing to life the adventures of the inhabitants of Redwall Abbey.